The core curriculum for The Story of Movies includes multiple print components that educators can download and incorporate into their lessons, maximizing students’ immersion in meaningful film study. Teacher’s Guide. The teacher’s instructional book includes learning objectives, “engage” or warm-up activities, “explain and explore" guided discussions with recommended answers, and prompts for extension and enrichment activities. Also included in the Teacher's Guide are lesson quizzes and chapter tests. Student Activity Book. This book includes graphic organizers, screening sheets, and recommended reading, writing and research activities. 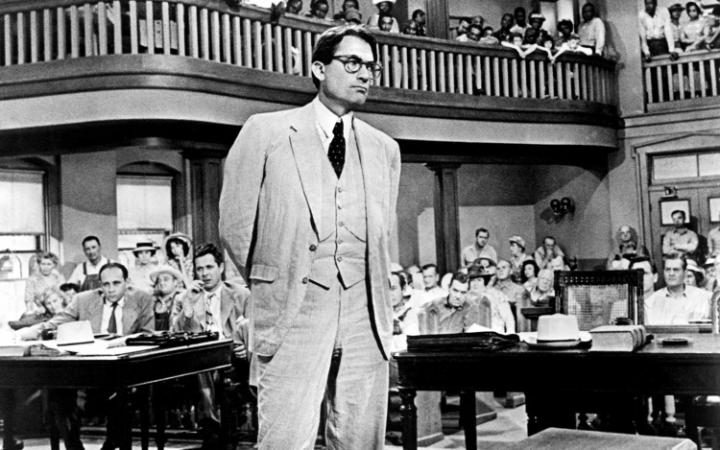 This Academy Award® winning film, based on the novel by Harper Lee, tells the poignant story of childhood and loss of innocence, and of racism and justice during a period of civil rights strife. The film both shaped and was shaped by society, and maintains great relevance today. 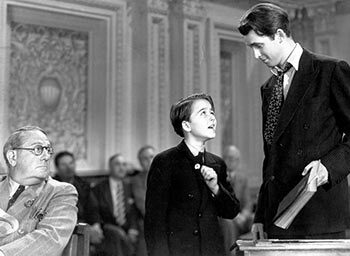 Selected as a historically and culturally significant film by the Library of Congress, Mr. Smith Goes to Washington is the story of an idealistic but inexperienced senator who confronts corruption in government. At the time of its release, the Second World War had begun in Europe, and Nazi Germany and Fascist Italy banned the film. In America, it became the focus of a controversy when some American politicians and journalists labeled it unpatriotic. In the post-World War II climate of nuclear weapons testing, this film was a warning to nations on Earth to find peaceful solutions to their differences. 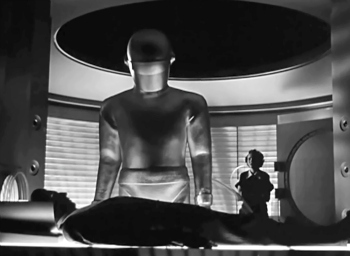 Still relevant today, the film engages students in the science fiction genre while examining the era’s concerns about atomic warfare, as well as its fascination with the idea of visitors from outer space.